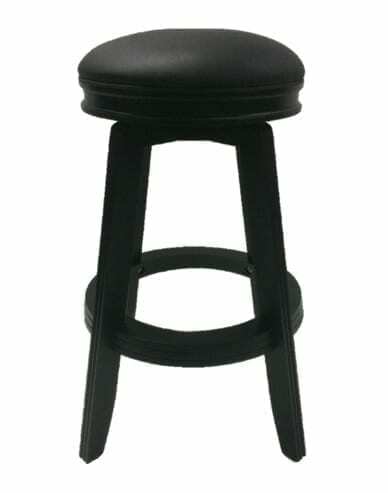 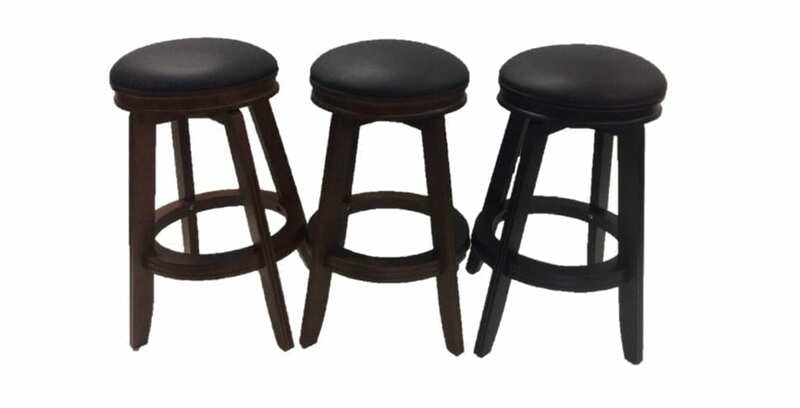 Generations’ 30″ backless bar stools are available in black, espresso, and antique walnut. 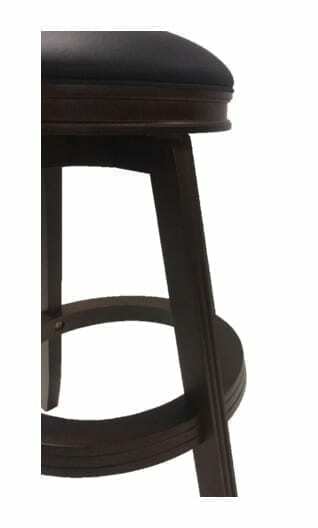 Complement your pub table, bar, or pool table with this attractive and durable chair. 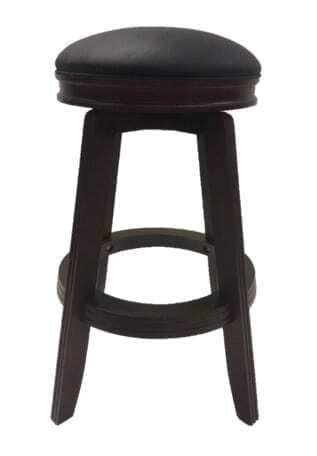 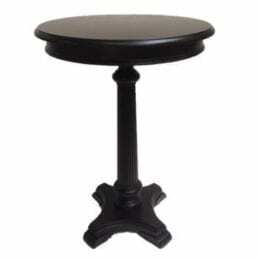 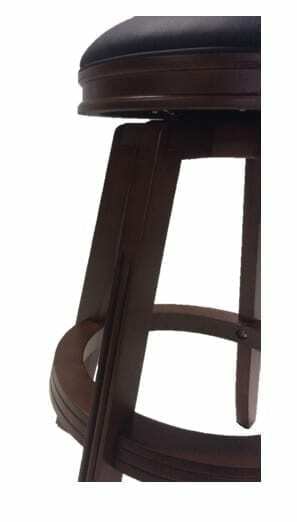 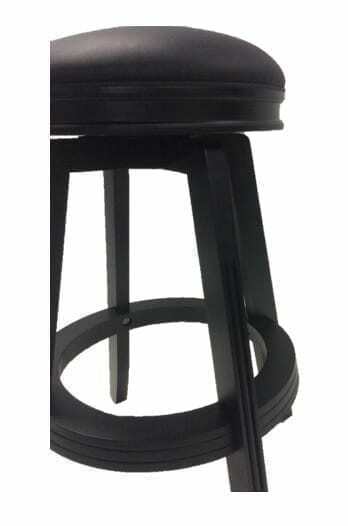 Generations backless bar stools are available in black, espresso, and antique walnut. 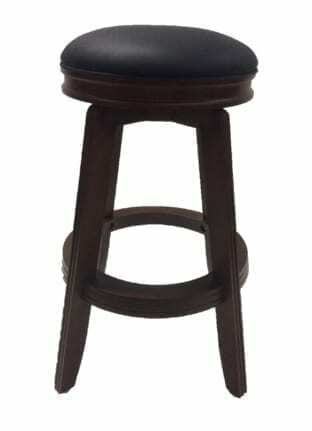 Complement your pub table, bar, or pool table with this attractive and durable chair.